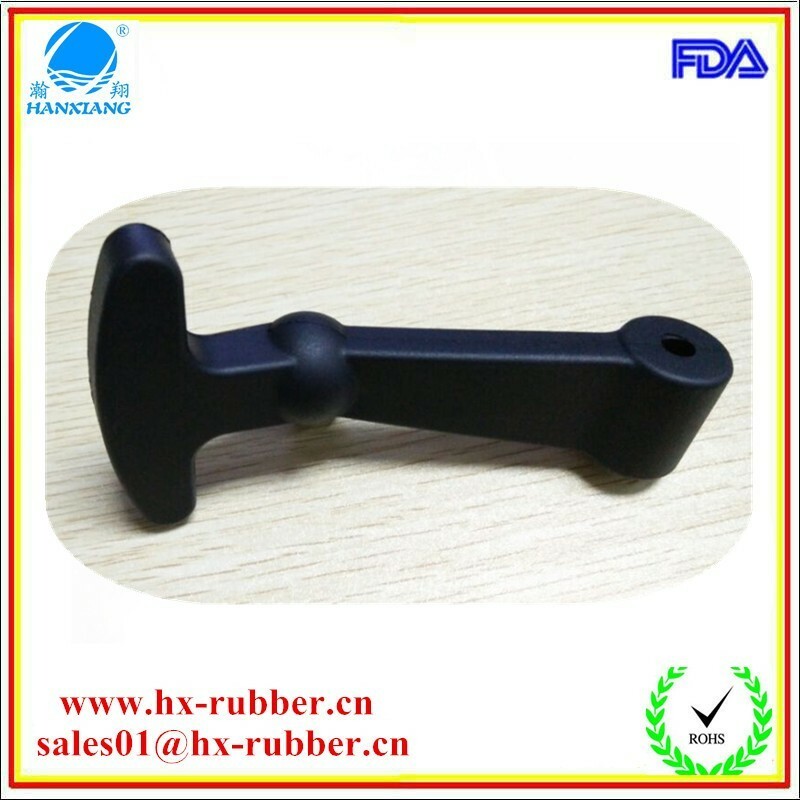 Rubber pulls latch function by stretching a formed rubber handle into a keeper. These are an excellent option for enclosures that may need a semi-flexible latching solution. For this reason they also work very well in high vibration environments, like vehicle hoods or battery boxes. 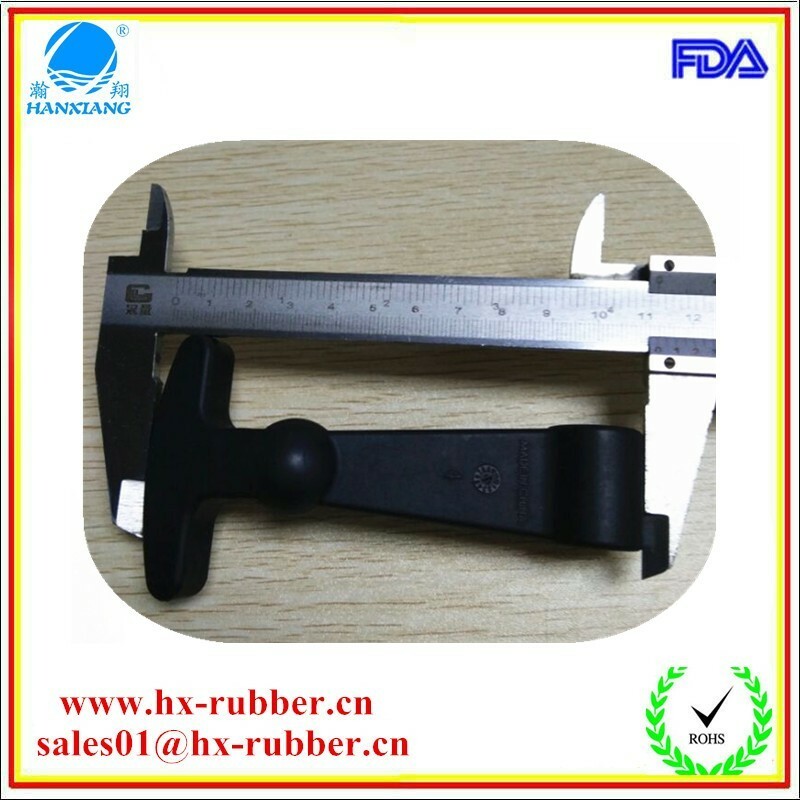 As all know, the rubber pull latches application is unique so we designed the products with flexible sizing according to customers. Latches come in small, medium, large and extra-large sizes with either long or short keepers. This allows the user to precisely tune the latch to their application and use. They are main used to ice cooler box, tooling box, and so on. 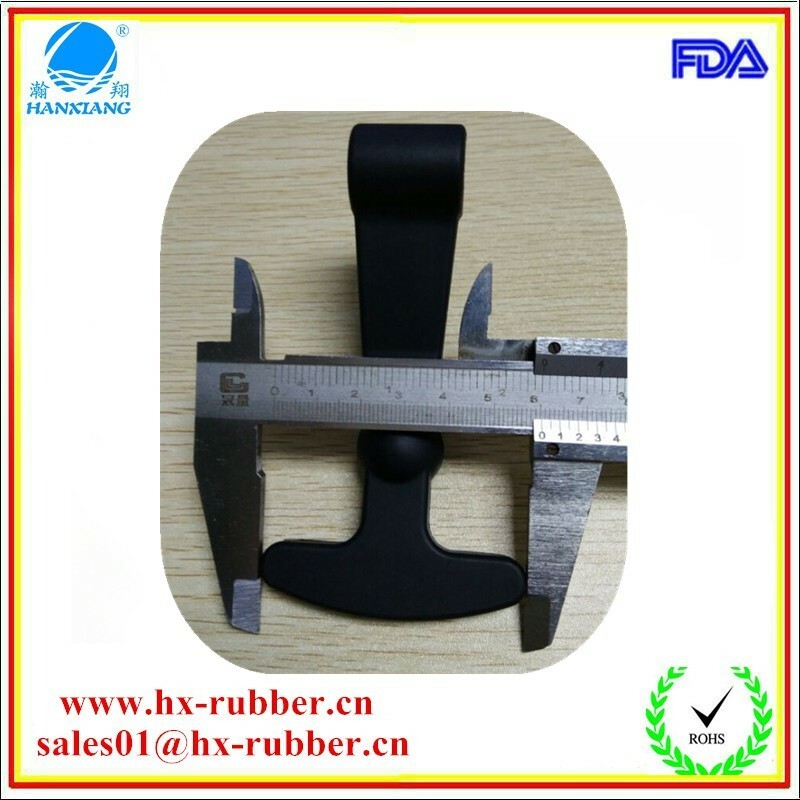 At HXRUBBER we take great pride in the quality of all of our products. This can be seen in our designs and manufacture of our products as well as our ISO 9001 certification. This certification shows our commitment to quality is a step above and is always on our mind. What’s more, we pay more attention on customers’ satisfy services experience, every customer is our very important friend. 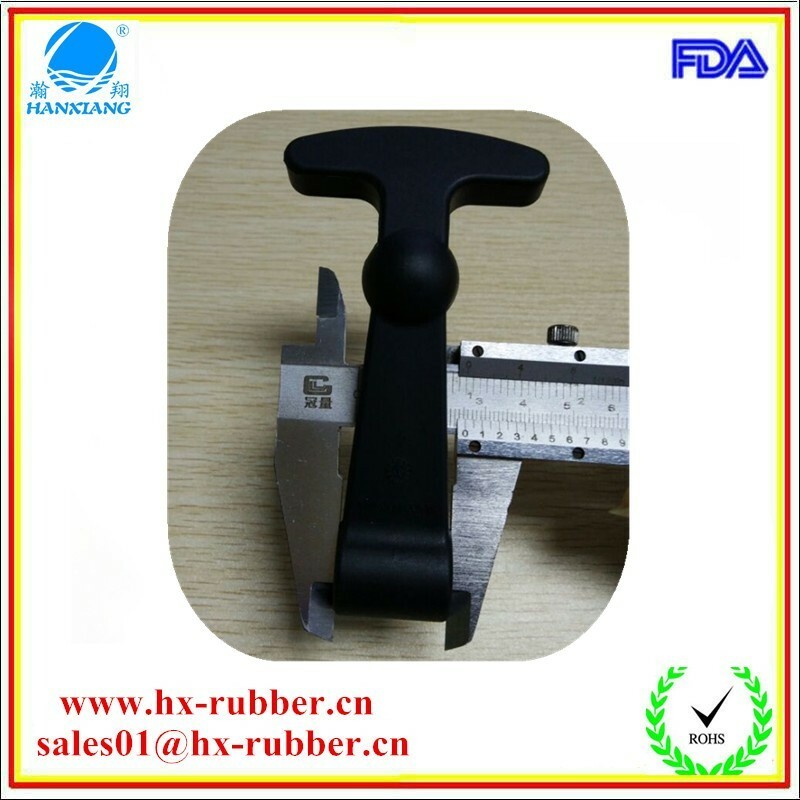 Our rubber latch have these good properties. 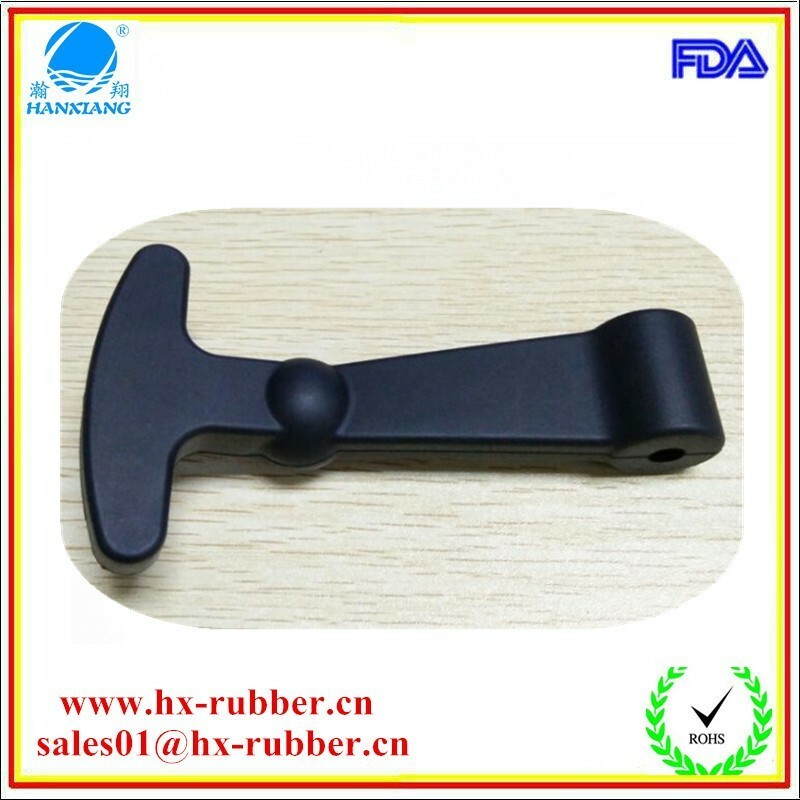 If you are interested in our any rubber latch, please don’t hesitate to contact us. We will offer more helpful information to you.